Take actions to embark on a mental health career. 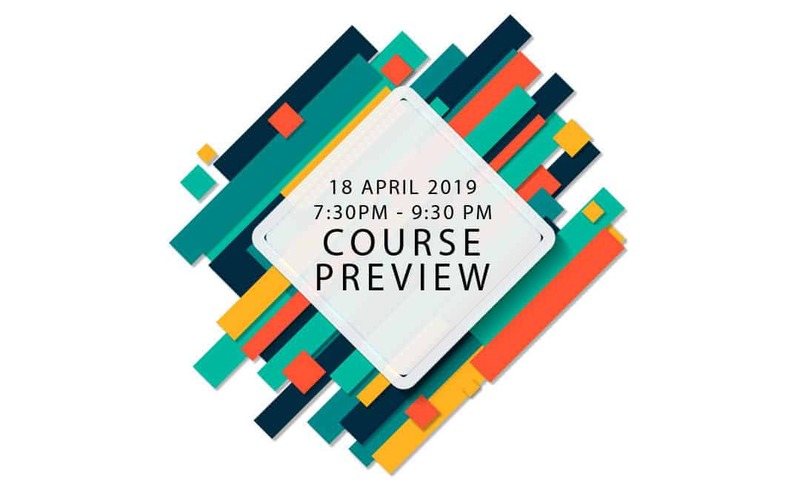 The Course Preview sessions are non-obligatory information sessions for interested prospective students to learn about the various programmes that TSPP offers to jumpstart a gratifying career! We would love to meet you! After a presentation given by the consultant, attendees will be able to participate in a Q&A session, as well as to speak to our admissions’ staff who will be around to provide advice on admissions procedures. Do you have a question? Do not hesitate to contact our friendly staff at 6884 5161 or whatsapp at 8792 0415! Register Now! Admission is free.